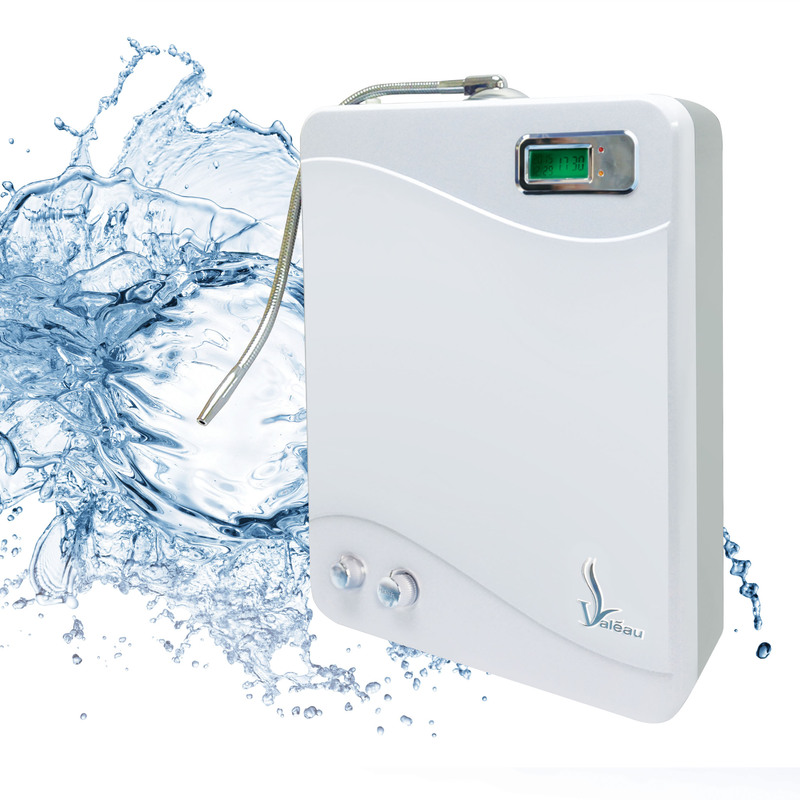 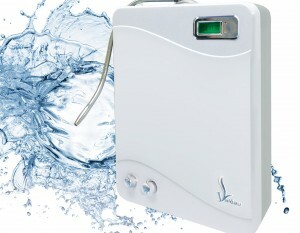 Valéau™ Alcali Mineral Activateur is capable to generate two (2) different strengths of qualities Valéau™ Alkaline Mineral Water from just a single source of incoming tap water without depending on electricity or chemically induced. 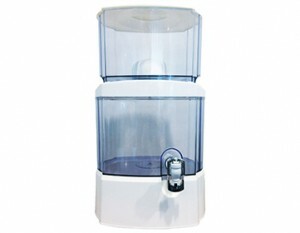 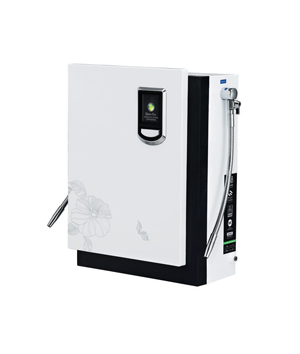 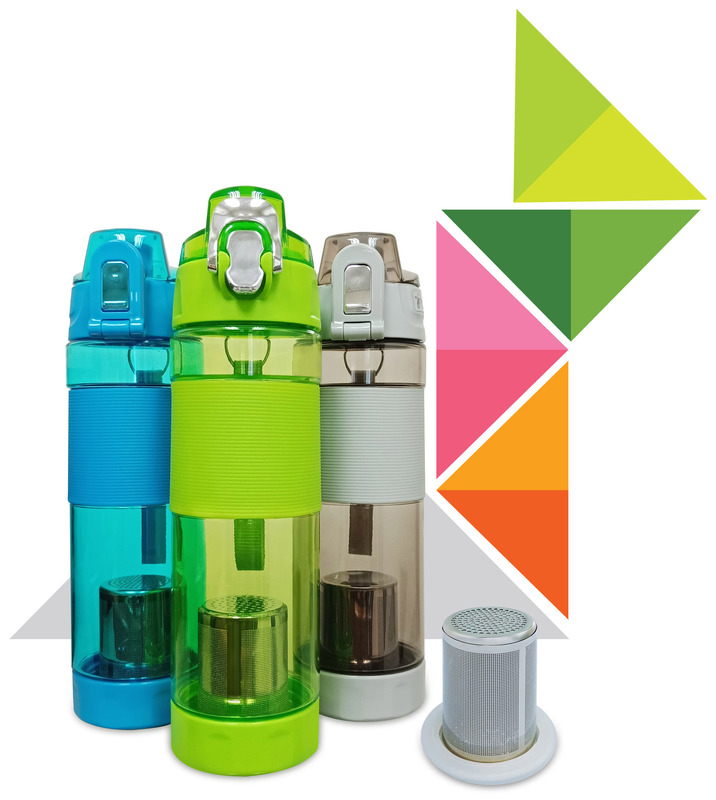 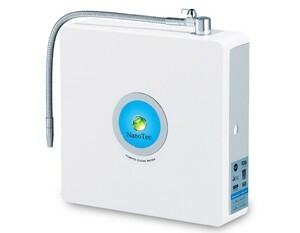 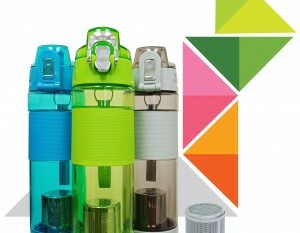 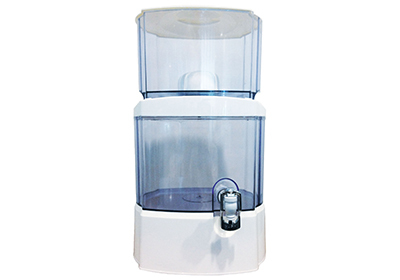 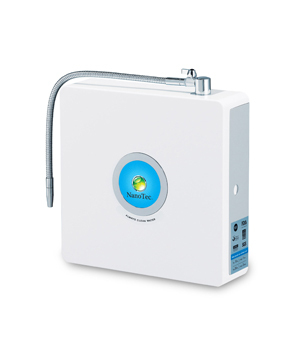 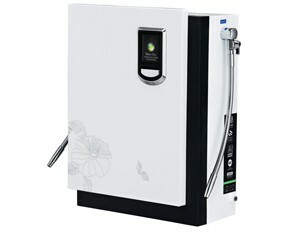 NANOTEC® Alkaline Water Convertor is specially designed using natural mineral stones and materials to filter and enhance drinking water for the modern lifestyle. 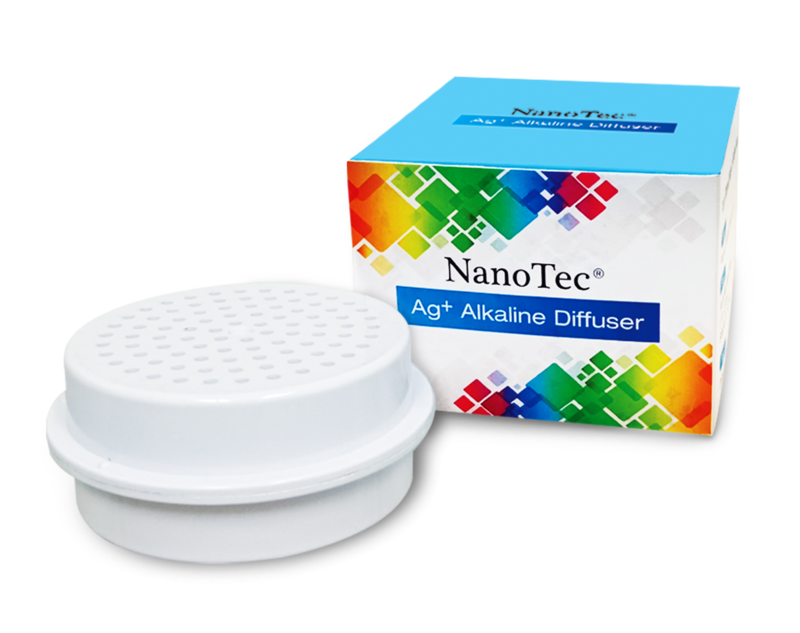 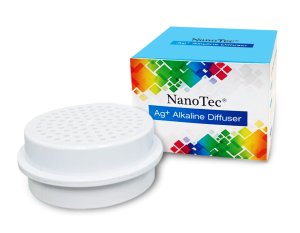 The Water Ceramic Dome Filter used by NANOTEC® consist of ceramic that is impregnated with nanosilver and with a core of alkaline activated carbon block.